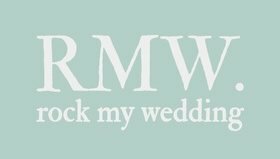 I don’t want to speak to soon but could Summer be on the horizon at last? 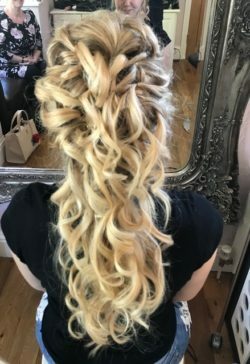 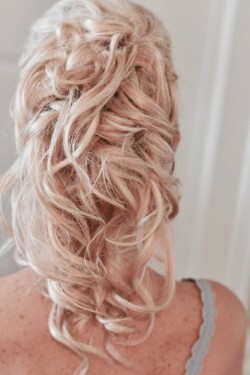 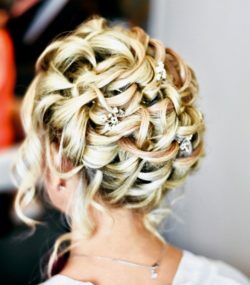 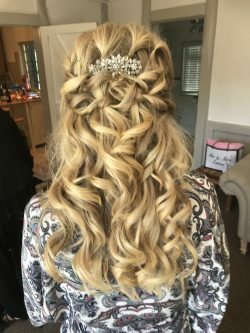 I have had such a hectic few months styling lots of wonderful brides having wedding hair and makeup in Essex. 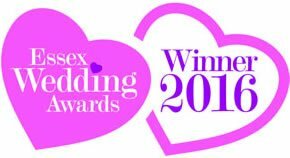 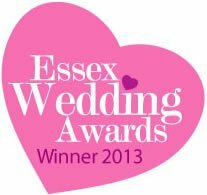 I have been working regularly at Gosfield Hall, Mulberry House, Leez Priory and Maidens Barn alongside many other Essex venues. 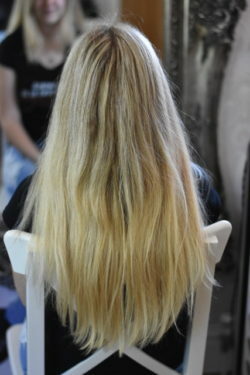 Here are a few before and after hairstyles. 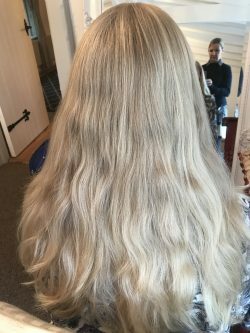 I do not normally upload these kind of photos but I think sometimes its important to see the difference hair length, extensions and padding can make and what I can actually achieve with your own hair. 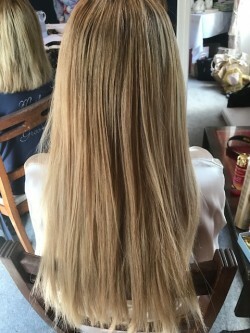 No padding, extensions or product. 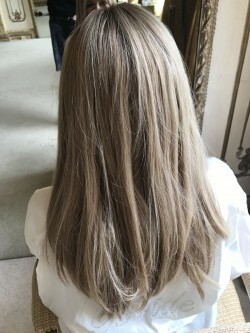 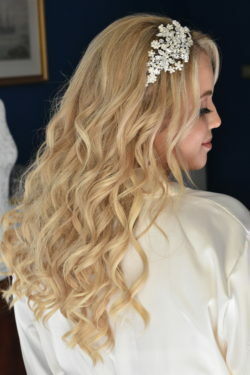 A thick hair weft has been incorporated into this style.